Starting at around £5 for the Pi Zero to around £30 for the more powerful Raspberry Pi 3 it's an ideal product for anyone with a desire to learn the craft of software programming and explore the powerful Linux operating system. This interactive tutorial is based around my multi-part Micro Mart magazine series Learn Python on the Raspberry Pi - but now upgraded to Python 3. 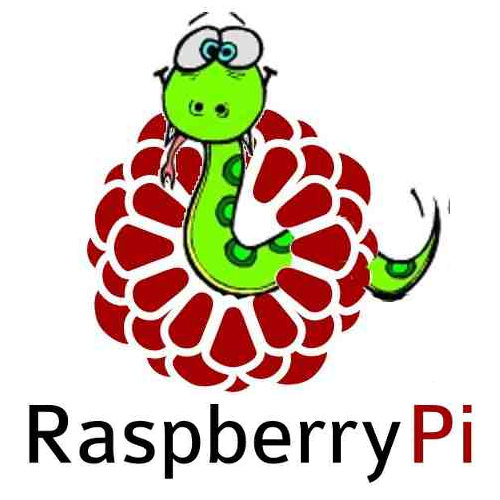 Any Raspberry Pi board running Python 3 is suitable, including the Pi Zero, Pi 2 and the Pi 3. The same code should also run on Windows, Mac OS X and Linux operating systems with Python 3 installed. • Remembering the Logo computer language?